Sri Lanka's Finance Ministry lead by Minister Mangala Samaraweera had allocated Rs. 5.0 billion to buy rice at guaranteed prices from farmers ahead of the upcoming major harvest season, the government informed recently. 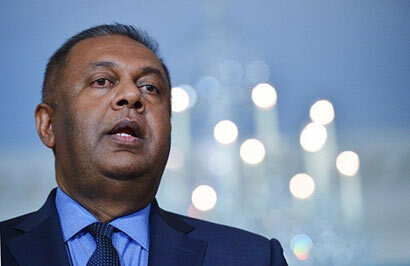 The cabinet of ministers had approved the proposal by Finance Minister Mangala Samaraweera to provide Rs. 5.0 billion for paddy purchases. Accordingly, under scheme operated by district secretaries, Samba rough rice (paddy) would be bought at Rs. 38 a kilogram and Nadu and other varieties at Rs. 38 a kilogram.